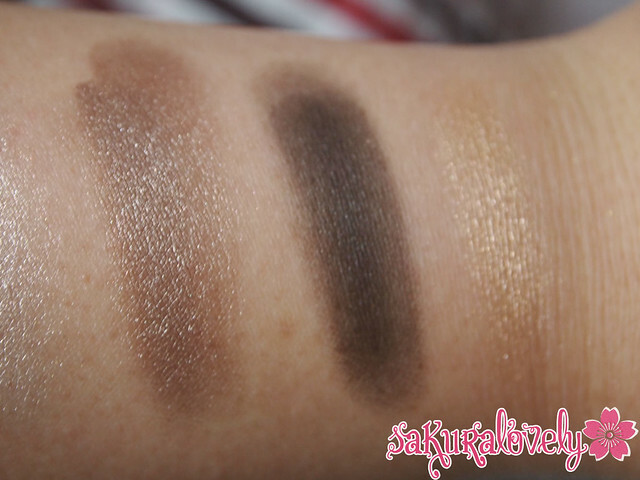 L’Oreal Color Infallible Eyeshadows: The American Edition | sakura, lovely. 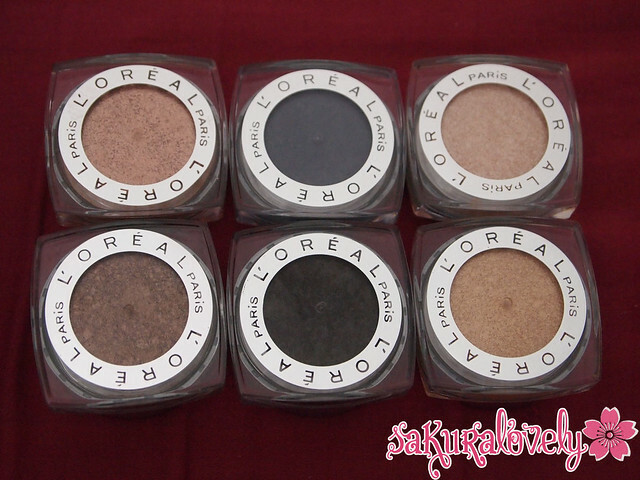 It’s probably old news that the L’Oreal Color Infallible eyeshadows are finally worldwide (as they should be) but much to my consternation (and I think several others) when they were released in the US not only had the names changed, but there were US exclusives! I don’t begrudge the US their exclusives, but come on L’Oreal, other people around the world want access to the pretty things too! Thankfully thanks to some amazing girls on Twitter, namely @beautymoogle, @Mona26, @galpalhi and @shoeshoeshooz, I was able to track down all the “non-dupe” L’Oreal Color Infallibles…. and then of course 3 months later, like everything drug-store I get CP’d, they showed up here. I spotted them in a new display at London Drugs – same numbers and names as the American shades I had tried so hard to find! Hopefully these swatches help someone though! sweet tart looks WAY better on u than me!! DO you have Amber Rush? Do you need it? I can pick it up for you now! 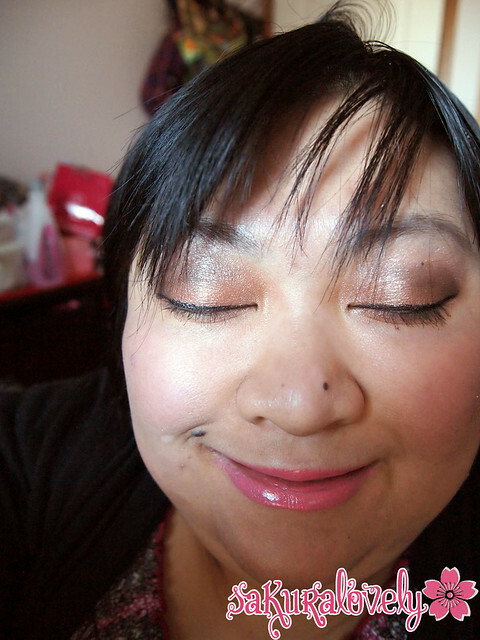 I lost my Sweet Tart after this post so either I need to find it or buy a new one ’cause it was a good work safe lippie/balm! OOOOOOOO! Thanks for this post, very interesting! Wasn’t aware that there were differences between some of those that we thought were just the same shadow under a different name. 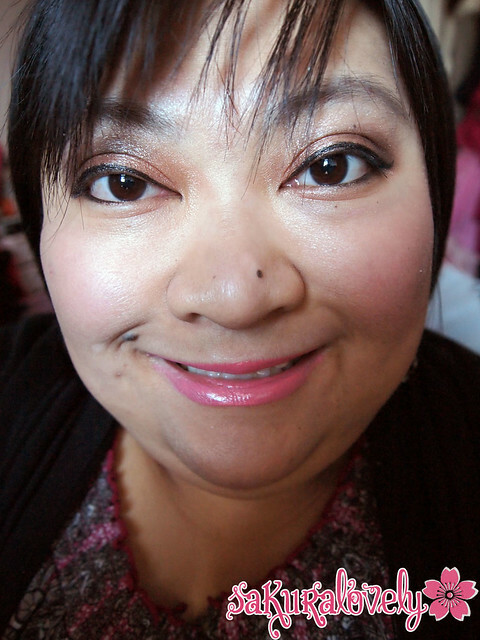 I think I look kind of dumb or tired when I look all serious so I smile all the time – even in RL lol. Yeah those two are definitely my favourite from the ‘US” release. There are apparently 6 new colours out in July so we’ll have to see!